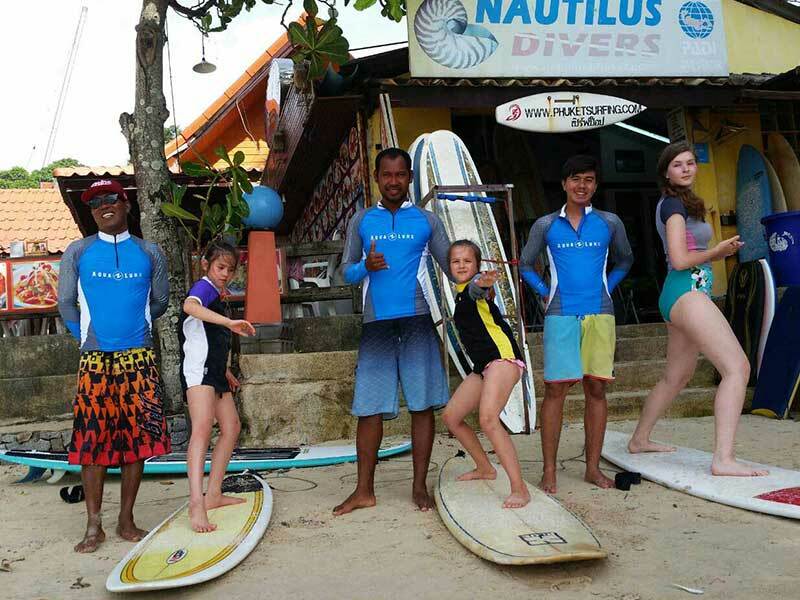 Private surf lessons with our experienced and patient surf instructors means a program tailored specifically for your needs. 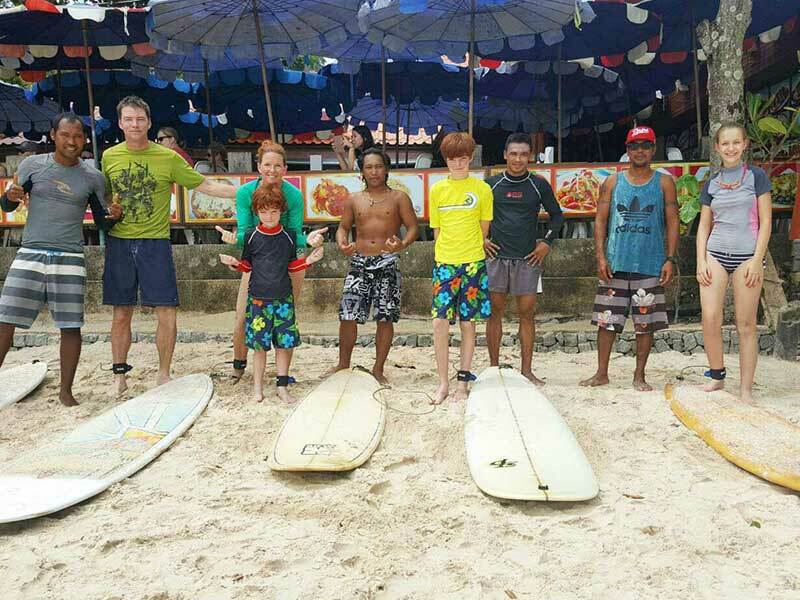 Whether you’re an advanced surfer looking for coaching about progressive techniques or simply want to try surfing for the very first time; we have the program that’s right for you. Each day, we analyze the surf forecast, taking into consideration the wind, tides and swell, to find the right waves. 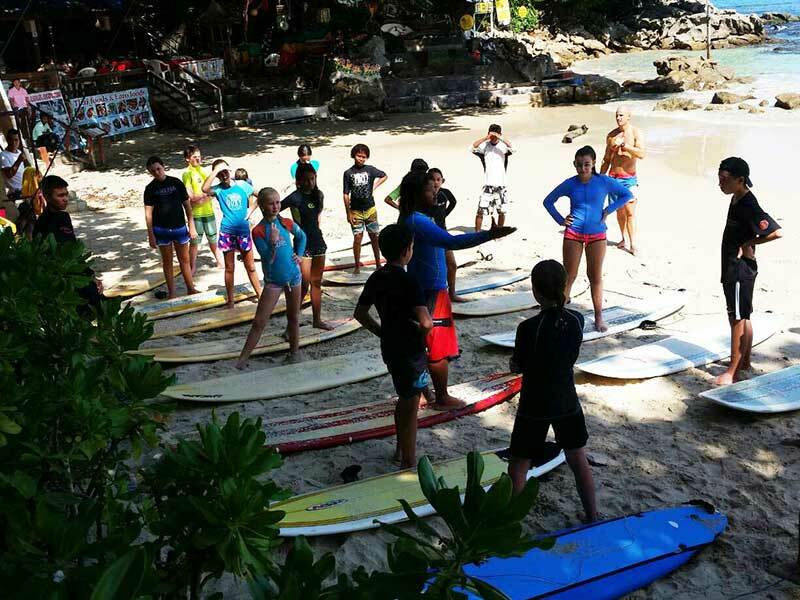 As your confidence, knowledge and ability grows, we can expand your horizon to include more sessions in various surf spots around the area. After a short, but dynamic, stretching session you will be warmed up and ready to surf. It is very important to us that you receive the attention needed to perform at your best! 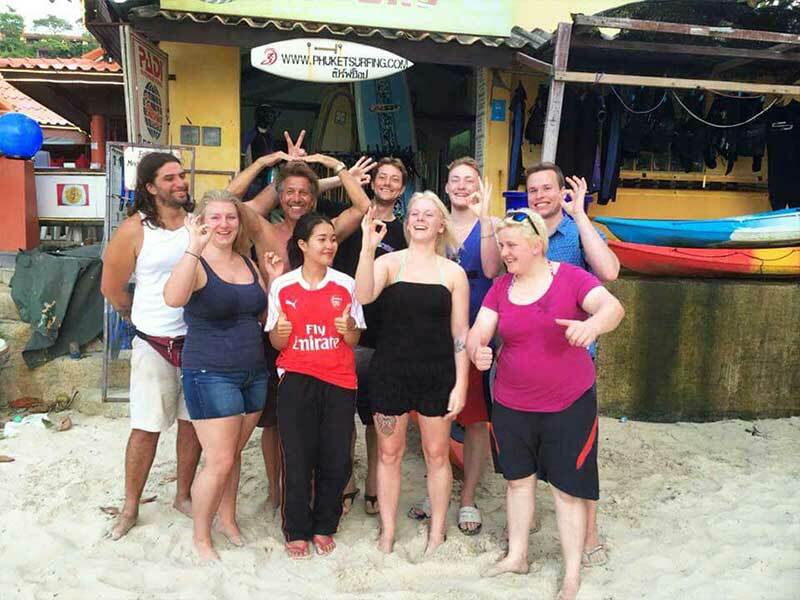 For this reason, our guide will always be there to back you up in the water, help you catch the wave, as well as offer tips, corrections, and answer any questions or concerns you may have during the session.